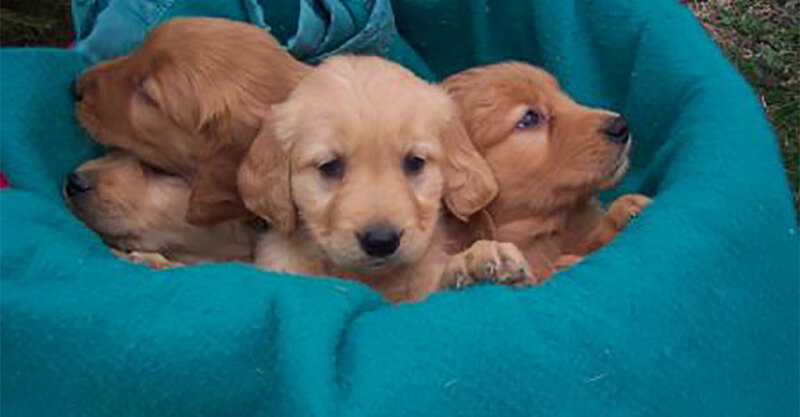 Welcome to Island Farm Goldens! 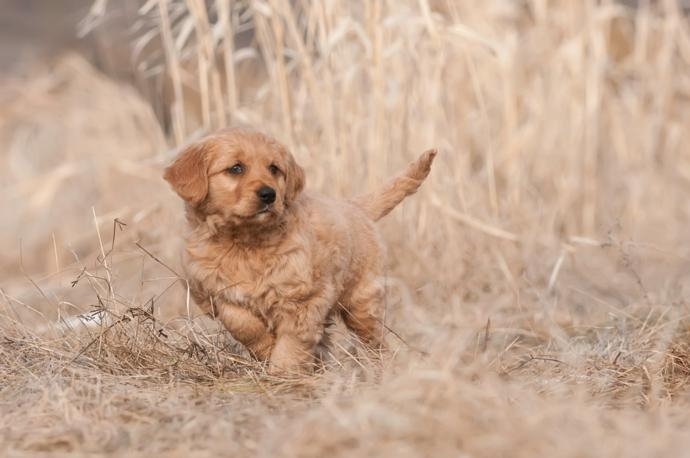 We are a top golden retriever breeder in Minnesota offering golden retriever puppies for sale and golden doodle puppies for sale. 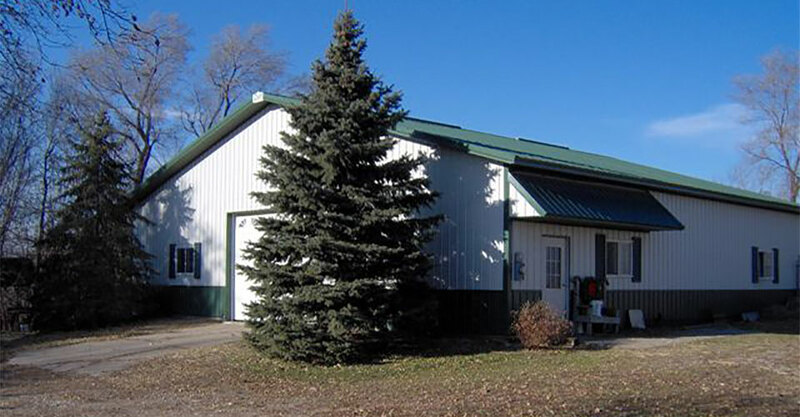 We are located in Le Sueur Minnesota, less than 1 hour from Minneapolis and are a Licenced Commercial Breeder by the State of Minnesota. 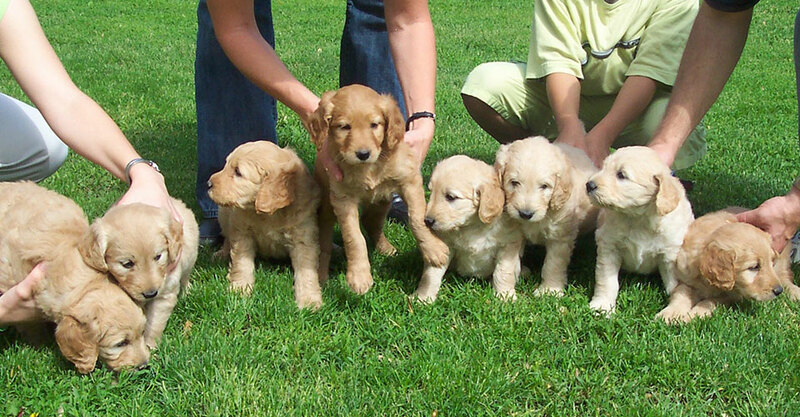 Stay up to date with news on our current golden retrievers and golden doodle litters and puppies for sale. We keep this page current, so make sure to check back or give us a call if you would like to reserve a puppy. 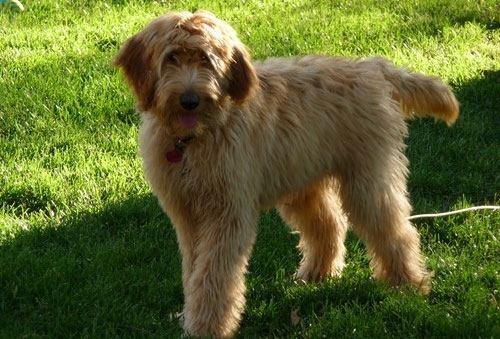 Check out our up to date photo gallery for pictures of our Golden Retrievers and our Doodles growing up and achieving. 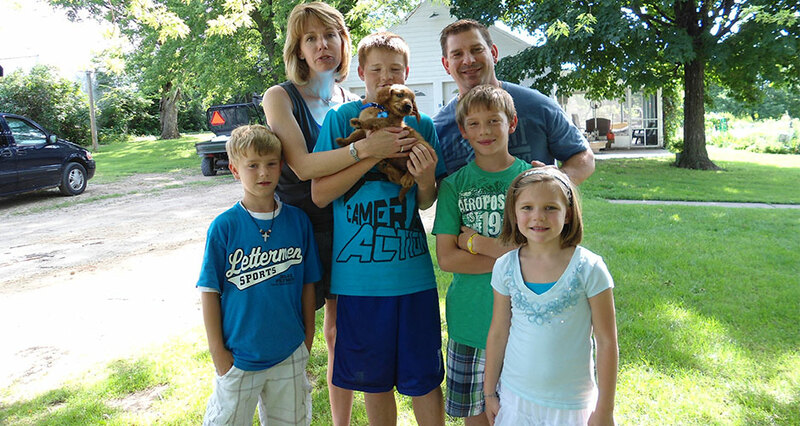 New pup owners and past customers with their goldens! 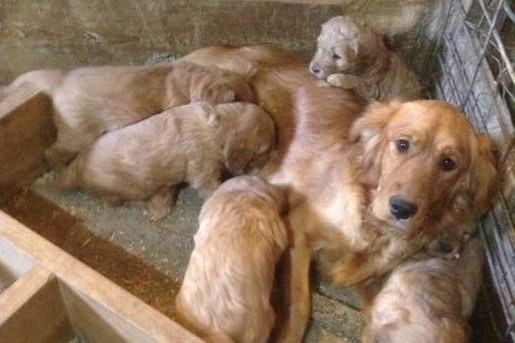 Loren and Sharon Riebel have been raising golden retrievers on their farm in central Minnesota for almost 40 years. 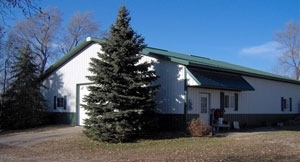 Located near LeSueur Minnesota the farm has been in the Riebel family for over 100 years. Through selective breeding they have developed their golden retriever bloodlines into wonderful family, hunting, and companion dogs. Read more about us and our farm. 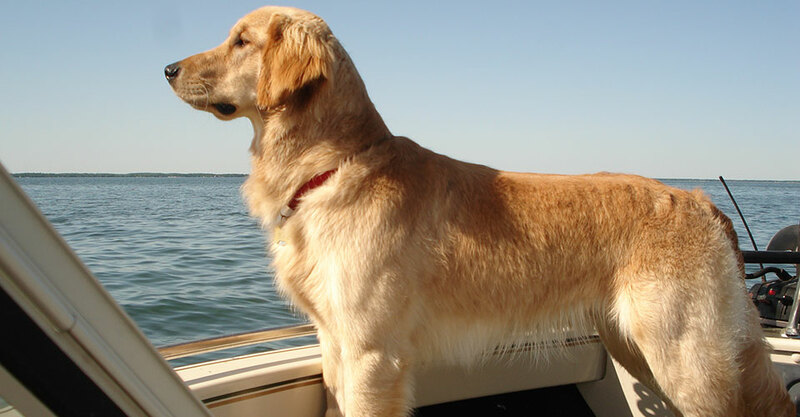 The Golden Retriever dog breed is one that is considered to be a best buddy, friend, and loyal companion. 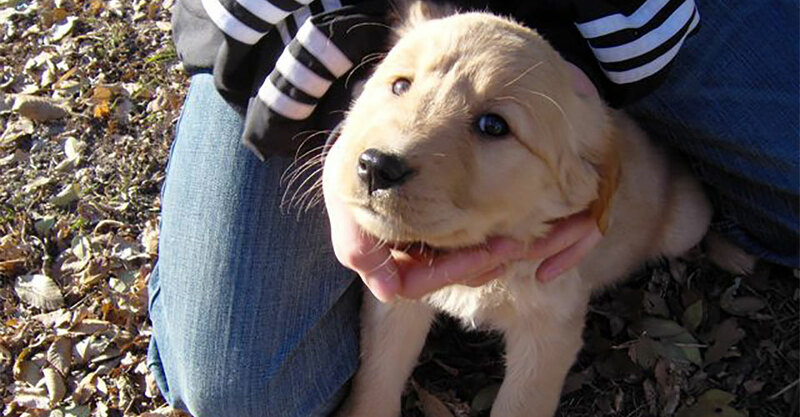 A Golden Retriever puppy will be very playful and pal around with you and your family for hours. This dog breed is known for its beautiful coat and feathered coat. 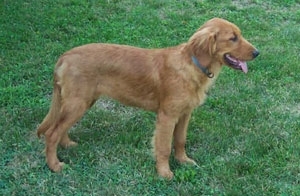 Goldens come in many colors, cream and blonde are the most common while darker red colors are more of a rarity. At Island Farm Retrievers we have all 3 colors available. This dog breed is one of a kind and will remain a prefect family pet for many years to come.